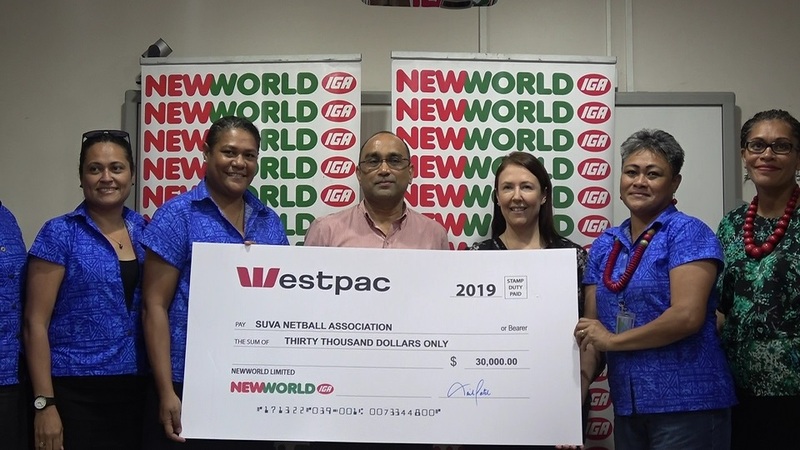 The Suva Netball Association received a boost of $30, 000 from New World yesterday. Suva Netball President Timaima Vulimailaucala they have made significant growth and progress in its partnership with New World for the past nine years. 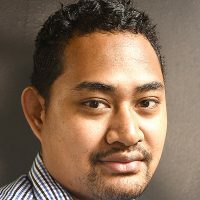 Vulimailaucala says through the support of their major sponsor, most of their players have gone on to join the Fiji Pearls. The Suva Netball Association will be having a netball competition today at the National Netball Center in Suva.